A mascara that creates intense volume for longer and thicker lashes. 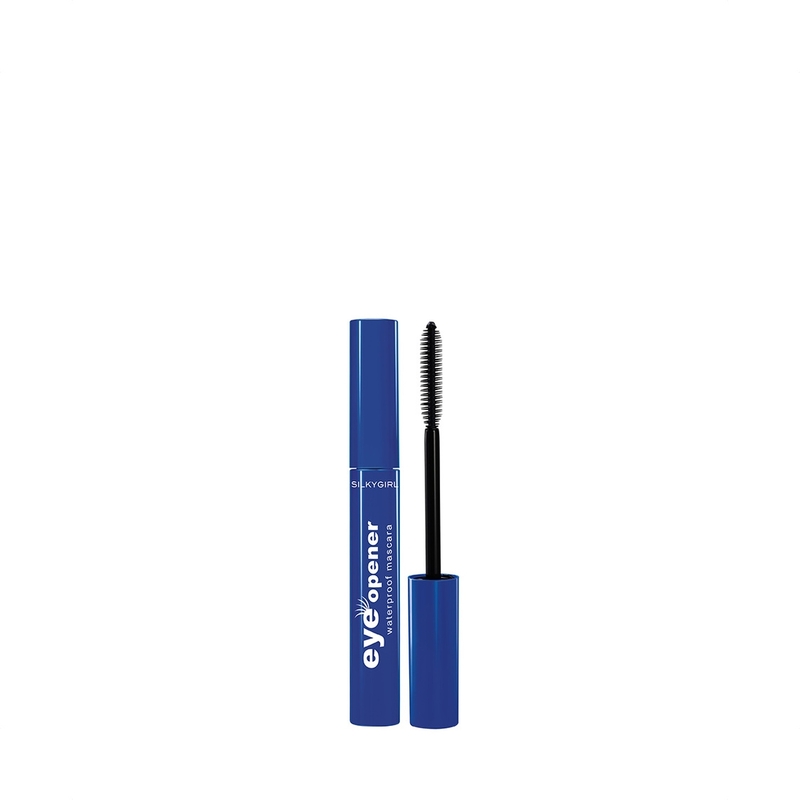 Contains Vitamin E to moisturize lashes. Waterproof & smudge-proof. Paraben-free.